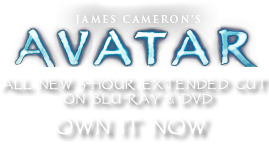 Bolas | Pandorapedia: The Official Guide to Pandora | Own AVATAR on Blu-ray & DVD Now! 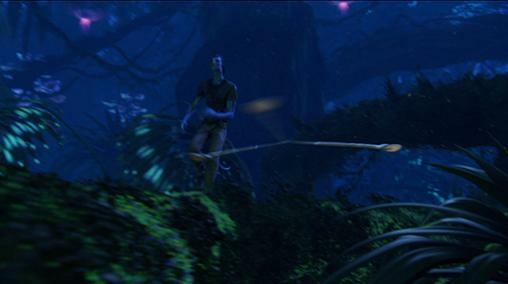 Mastery of the bolas, which involves accurately flinging the weighted rope for up to ten meters, is an integral part of Na'vi life. Children begin to practice the skill at a young age, years before they join in actual hunts. The weapon is used to ensnare prey and as defense against attacking animals. The Na'vi employ this weapon when they want to ensnare an animal rather than kill it outright (viperwolves, for example, will be restrained whenever possible, even if they are attacking). The bolas have hooks that catch on the rope after wrapping around the animal. Function Entanglement weapon for hunting. Size and Weight Various, but usually over two meters, roughly two kilograms. Materials and Construction Bolas weights made from very hard polished seeds of a slightly concave shape; they stack lightly in a pouch. Woven pouch, with Hometree motif, made from plant fiber. Bolas string is wound around inner edge. Na'vi bola uses three straps of equal length. Terran equivalent uses two long straps and one shorter. Notes A simple weapon that, in the right hands, can drop a sturmbeest at full gallop.